For every entrepreneur hoping to make it in the industry, creating a solid band and identity is a crucial first step. Branding gives you and your company an edge over your competitors. It represents who you are, what you do, and more importantly, how you want people to perceive you. If you’re able to create your desired image and effectively communicate that with your target market, then you know you’ve successfully established your brand. Your brand is an abstract concept that should be accurately established in tangible things brand and identity designs are those that are translated in your products, interiors, and collateral—official stationery, logo, product packaging, and everything that traces back to your company. Let this article be your source of inspiration for establishing your own band through designs. 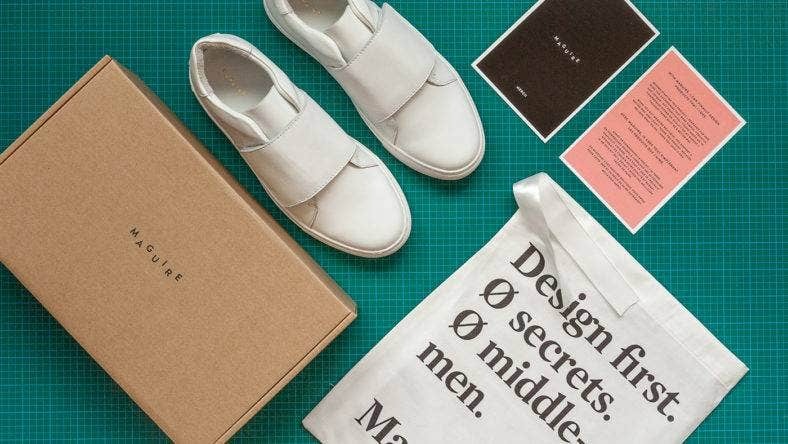 We’ve scoured one of the top design websites, Behance, to give you a list of the best and most dynamic branding designs of the year. See what makes them so remarkable to get ideas on how to reach your own entrepreneurial success. 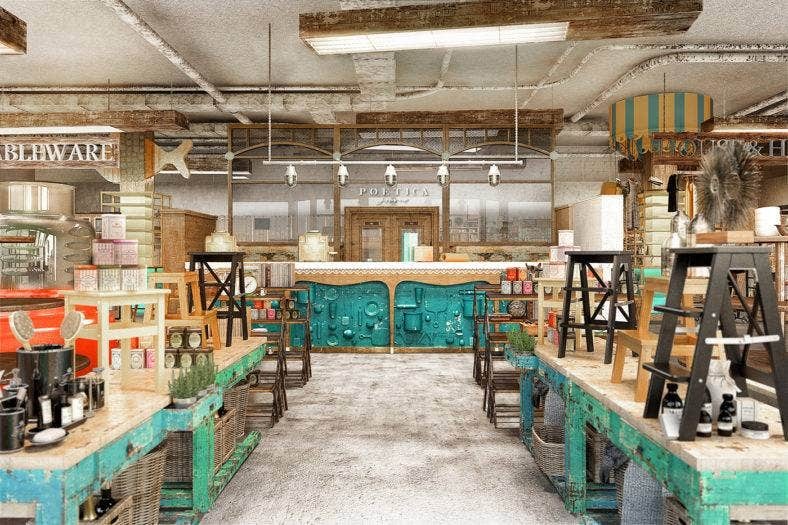 The fusion of rustic and urban has never look more compelling than it does now. 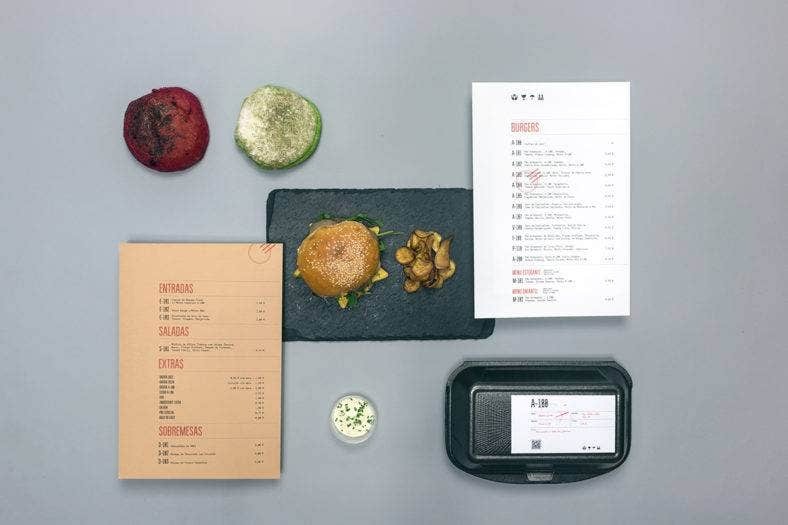 This branding and art direction for a burger home delivery service effectively instills both the industrial and residential feel within its customers. Traditional and iconic stamps and other postal elements are used to create a more factory-like and raw quality. As you create a brand and identity for your product, focus on your differentiating element. What makes your company or product stand out? That should be interpreted well in your food packaging designs, menu cards, and official stationery. If you’re in the business of selling organic and vegan food, you’re sure to be diving in a pool of competitors. The key to succeeding in a cut-throat environment such as this one is to remain unpredictable and remarkable. One of the ways to do that is through branding and designing. 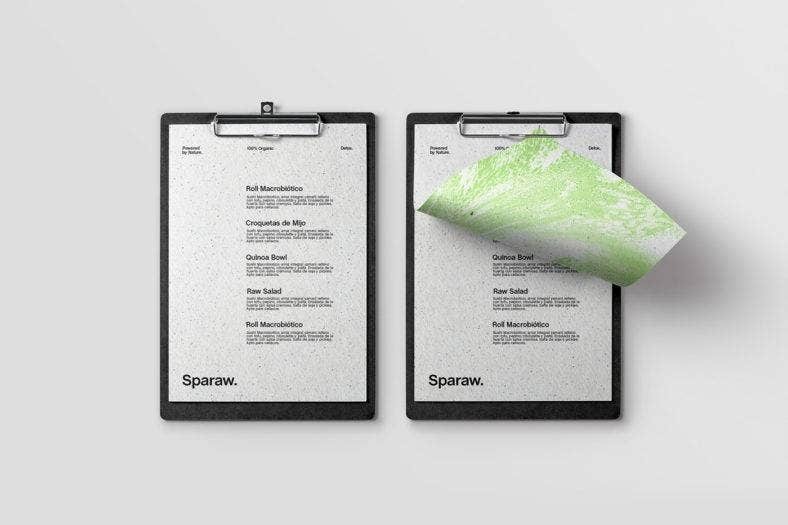 Sparaw sets a great example of transcending the “organic” notion of wooden textures, kraft paper packaging, and natural colors. In fact, their designs delved into bubbling water and splattered paint textures in a fluo pastel color palette to create an inspiring and vibrant energy. Its bold typeface shows assertiveness and creates a solid presence in the modern world. As your business expands and reaches greater heights, a strong presence and solid brand will make sure you don’t fall off the ladder of success in a snap. 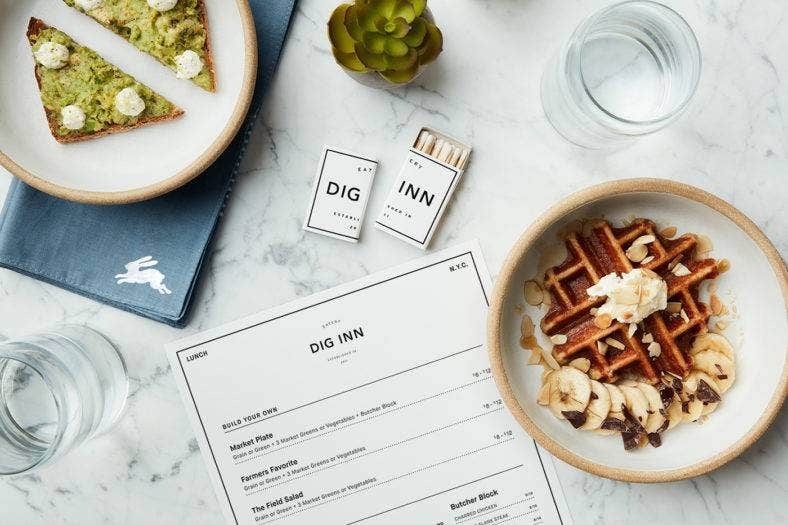 Dig Inn, as they faced expansion to more locations, went back to their mission and ethos to be able to establish a stronger identity. 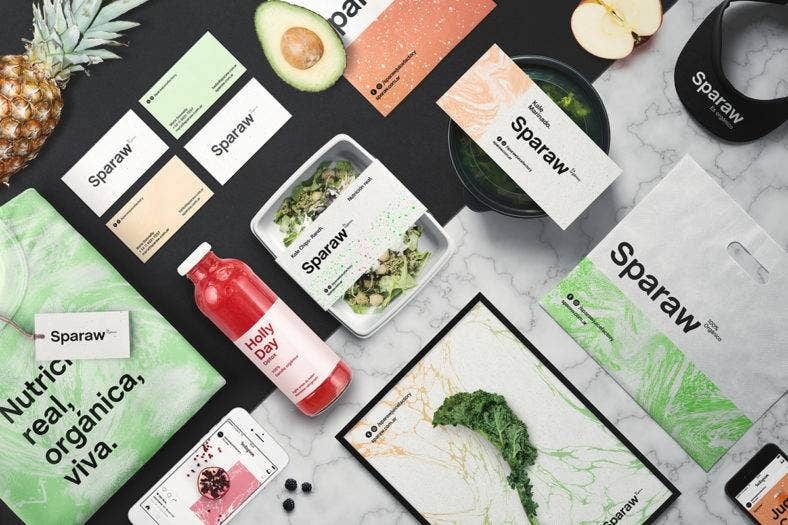 Inspired by Scandinavian minimalism, their dynamic and sophisticated designs were effectively translated to their collateral—menu design, packaging, in-store signage and more. 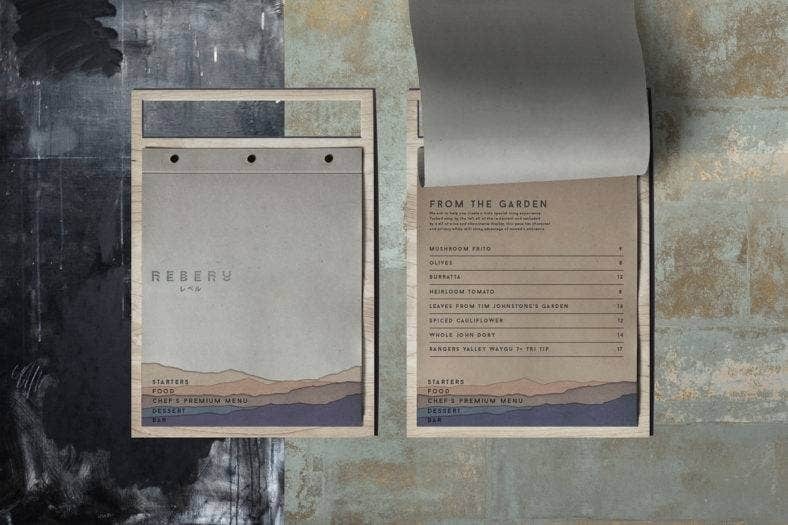 Create and review your own restaurant branding mock-ups to stay in tune with your goal as an entrepreneur. Cohesiveness is crucial, especially if you’re branching out or franchising. Your brand should create a consistent image and identity among your customers. It’s all about design with this fashion brand. Completely elegant and sophisticated, this contemporary design is able to establish a distinct brand and identity. With a set color scheme and classy typeface, the branding approach for Maguire Boutique effectively translates to accessible luxury. As you delve into designs to establish your own brand in the fashion or retail industry, know that only the uncompromising and resilient succeed on their own terms. The most successful brands followed their own trend until they themselves became one. 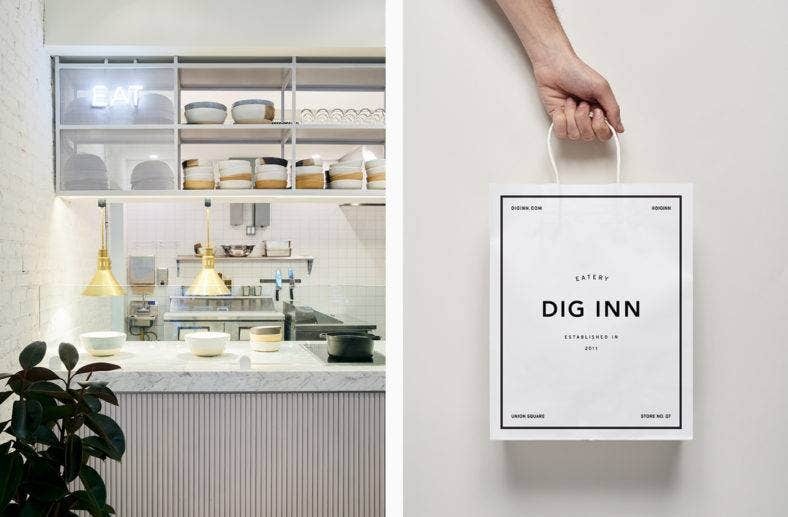 Use this branding design as a source of inspiration for your own design mock-ups for store signage, fashion business cards, catalog themes, and handbags. 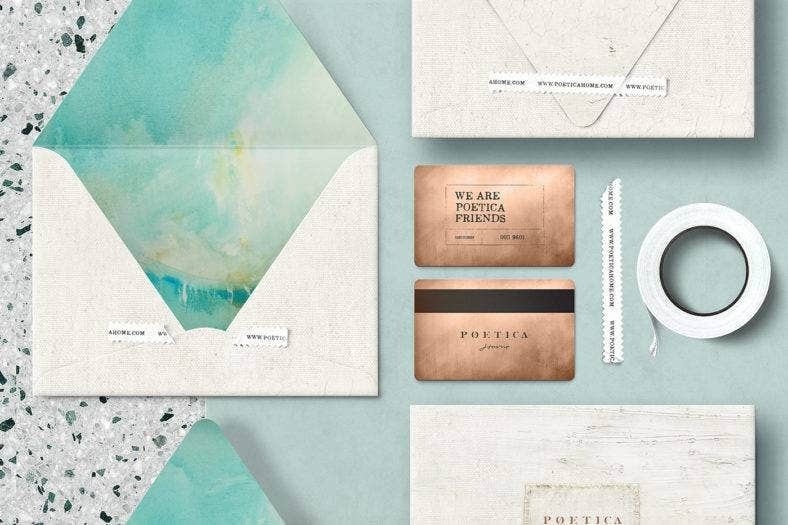 If you want to create a remarkable brand and identity for your home furnishing, this POETICA Home stationery design and in-store interior is a great source of inspiration and fresh ideas. For the creatives and artistic entrepreneurs, branding can come quite naturally if you stick to your unique and quirky characteristics. Be unapologetic in abstract designs that contain a lot of character and soul. In home furnishing, it can be pretty easy, and almost unavoidable, for your target market to identify you with other competitors. This is because there seems to be a universal image for home furnishing as traditional and organized. Go the opposite direction and delve into the artistic side of the business. This branding design basks in charming pastels and a clean summer look for cosmetics. Because its goal is to establish a more self-loving and youthful message to its consumers, the designs for Feel focuses on light and romantic shades. There’s a lot of research and study that goes into cosmetic branding. As an entrepreneur, you should know your goals and objectives in successfully conveying your message in a completely unique way. 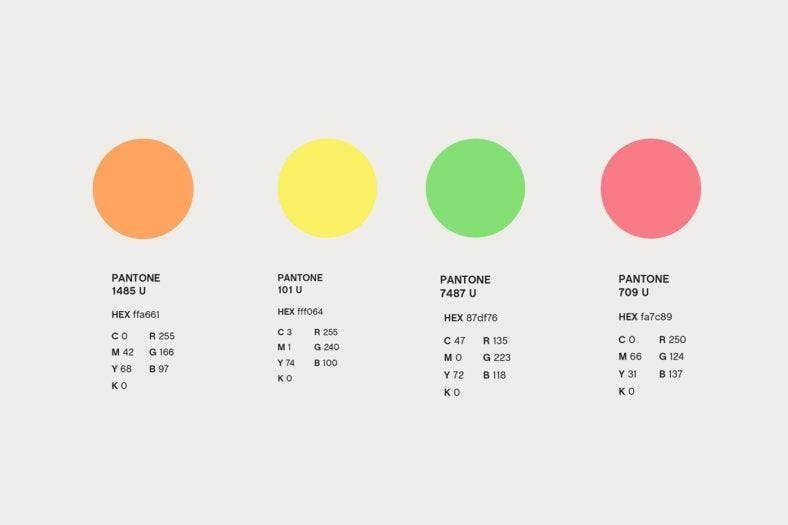 All of which should be embodied by your colors and designs. Calm and riveting, this design was mainly inspired by foggy Japanese mountains to be able to depict a sense of tranquility. 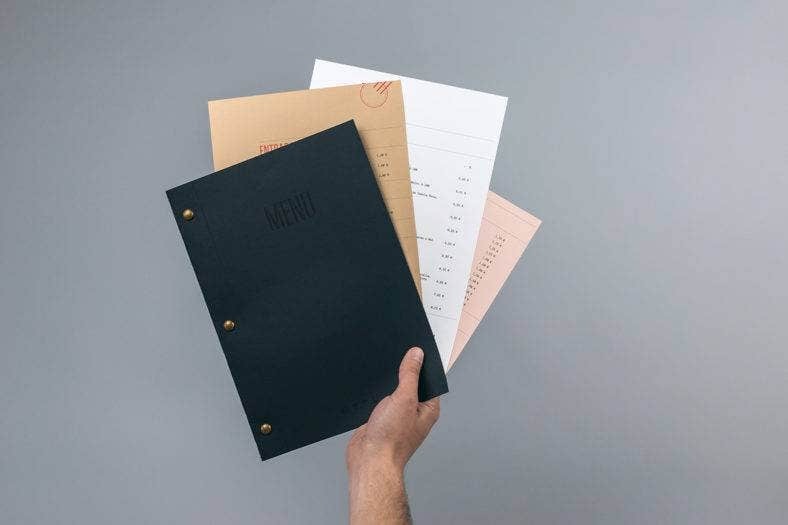 In creating a brand for your restaurant or cafe, give a sufficient amount of attention for design not just in menus, but in food labels, packaging, and the interiors of your venue as well. All these contribute to the success of your business. An excellent brand can attract and retain loyal customers. It should be able to create a coherent and consistent image among consumers about your products, services, and even your entire company. Therefore, your brand should be present and should be established in everything you do, such as promotional ads, design themes, and product packaging. The effective branding designs we’ve shown you are only the tip of the iceberg. Use them as inspiration to successfully establish your own brand. There are plenty of ways to own your brand and make a distinct name for yourself. You can start off with free branding and identity mockups to find your niche and eventually create your own look.